NEW IN 2015: 13-kilometer and 18-kilometer options, too! The route starts and ends at the beautiful 12th century castle Muiderslot. Participants can choose from the 8-kilometer, 13-kilometer or 18-kilometer routes to walk or run. 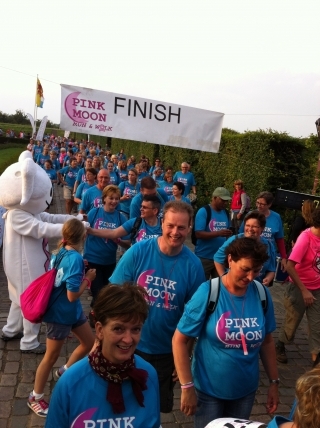 The evening begins with 18 km walkers gathering at Muiderslot (castle courtyard) at 6 pm. Walkers choosing the 13 km option will leave the castle at 7 pm. The program for participants of the 8K begins at 8 pm with a welcome in the castle courtyard. Following an official warm-up, walkers will take off at 8:30 pm. A warm-up and start for runners takes place at 9:15 pm. Pit stops along the routes offer hydration and all participants receive glow sticks that will light up the night! The evening ends with an awards ceremony in the pink glow of the castle courtyard. Prizes will go to top fundraisers, as well as the top female and male finishers in each running distance. 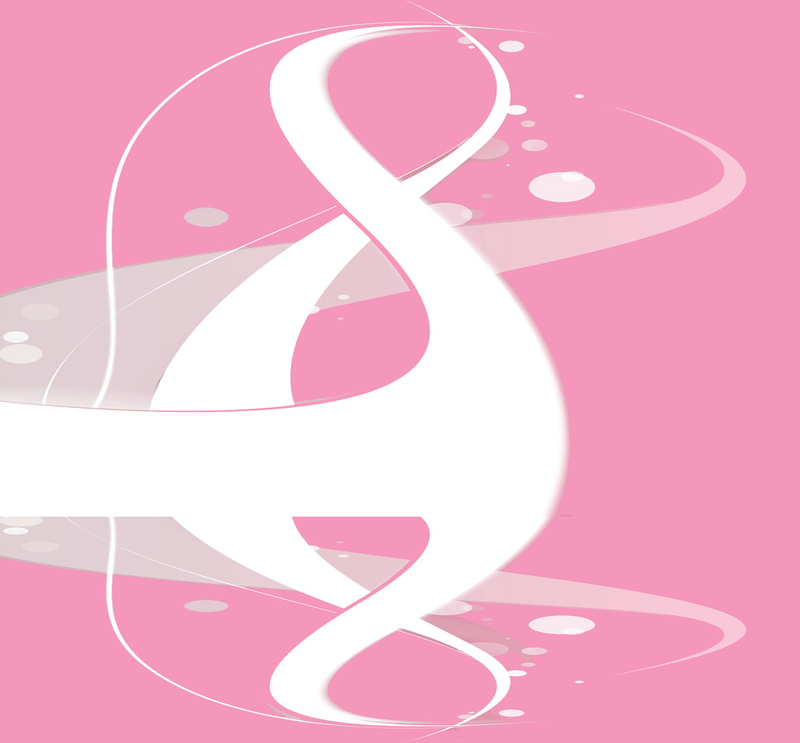 Get registered now and join us under the Pink Moon!